Natura of Canada Greenspring Ultra Plush Mattress Will Support Heavy Body Weight. Glideaway Elevated Adjustable Bed Base for a Split King Mattress to Canada. Sealy EASE 2.0 Adjustable Bed Base for a Pure Bliss Latex Mattress. 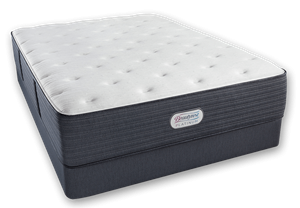 Natura of Canada Greenspring Plush Mattress is Compatible with Any Adjustable Bed Base. Bed Skirt of a CAL King Split Adjustable Bed. Simmons Beautyrest Black Desiree Mattress and Latex Topper for a Large Woman with Back Pain. I disagree with your opinion of adjustable beds not being good for back pain. A replacement remote control for my Sealy Posturematic adjustable bed base. 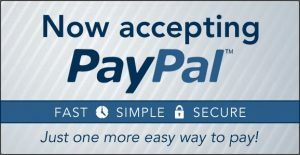 I need your advice for a good quality mattress and an adjustable bed base. Exchanging a Serta icomfort Memory Foam Mattress. A Mattress for Plus Size People with Back Problems. New mattress vs latex topper for a memory foam hospital bed. 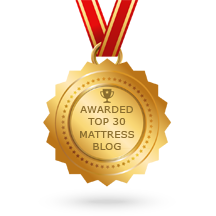 A Latex Mattress is Best for use on an Adjustable Bed Base. Back Pain from a Serta iComfort Memory Foam Mattress. Which Talalay Latex Topper for a Too Firm Mattress?